..My childhood memories came back in waves of pain. They flooded my inner being with anger and fear. I found myself in a mental health freefall. It was time to confront the loose ends of my past- not with people here on earth, but with my God above. Did God leave? Why did I endure what I did?.. My biggest challenge was to forgive. It just seemed so unfair. How do you turn all the anger, the feelings of rage that are bubbling deep inside, into forgiveness? It didn’t happen overnight, but it did happen. The Lord wants us to overcome the stronghold of un-forgiveness, even when evil has really taken its toll. Keep in mind, no matter how fast the pain occurred, the road to recovery may be a slow, steady walk. 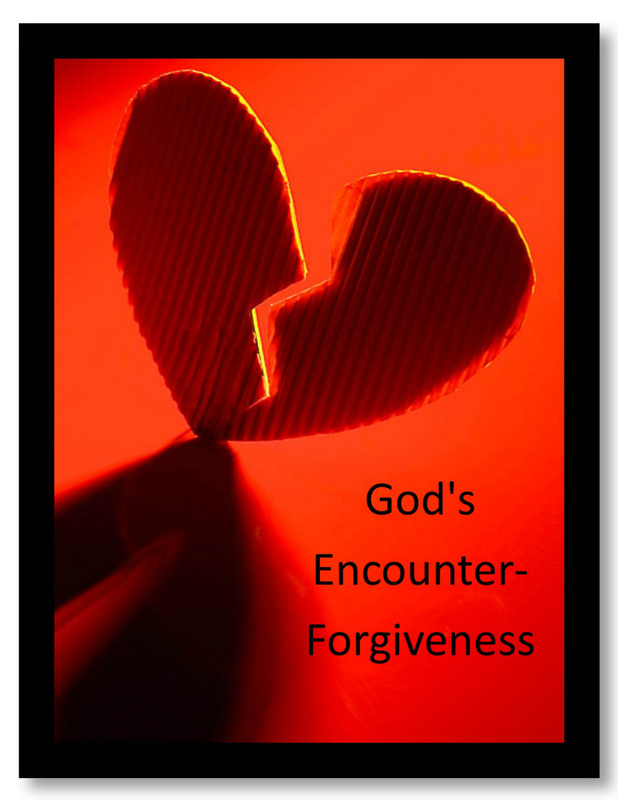 When forgiveness is the last thing you want to encounter, you may find that's when the Lord encounters you.